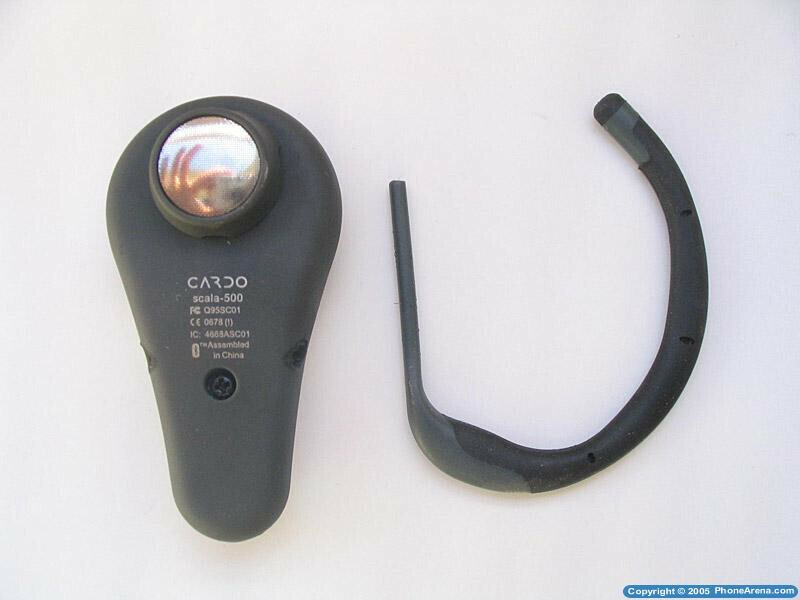 Cardo System became originally popular with the introduction of the first Bluetooth headset designed specially for motorcyclist. 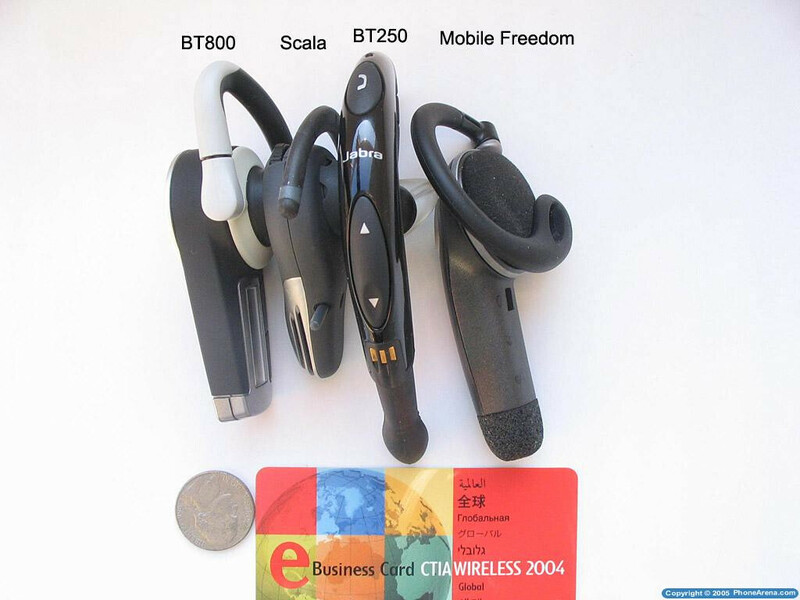 Last year they also introduced regular Bluetooth headset called the Allways. 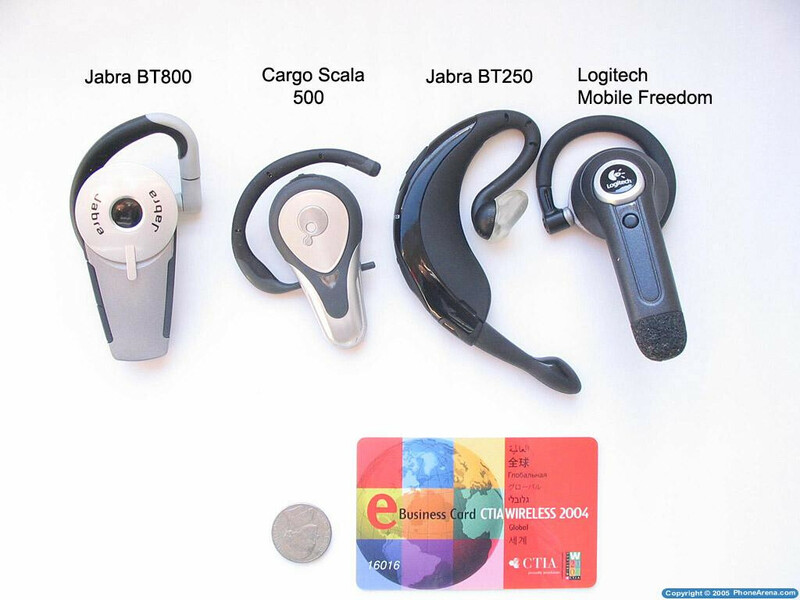 It offered both eyeglass mounting and ear loop options. 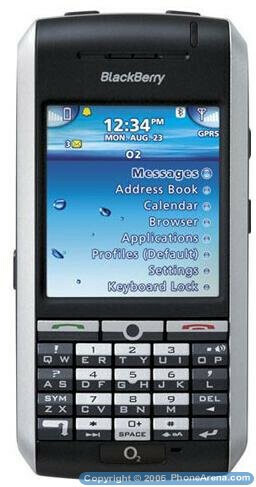 The Scala-500 is their third handset and the successor of the Allways. The Scala-500 has very sleek tear-drop like form  wider end part which covers your ear and elongated front. The top of the headset is dark grey and silver accents with all dark-gray back. A small clear plastic window in the middle of the headset is housing the LED which indicated charging status, battery and operation. 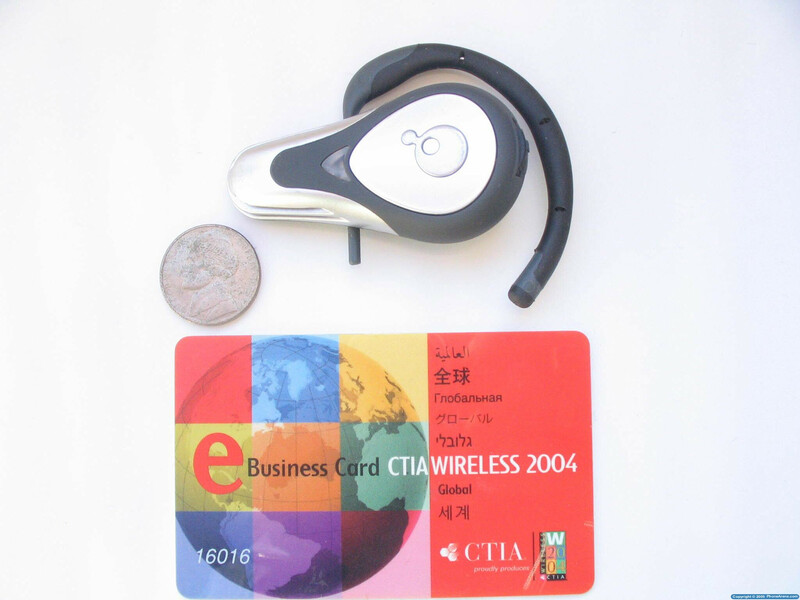 The large silver multi-functional button on the front is used to accept, transfer or reject calls. 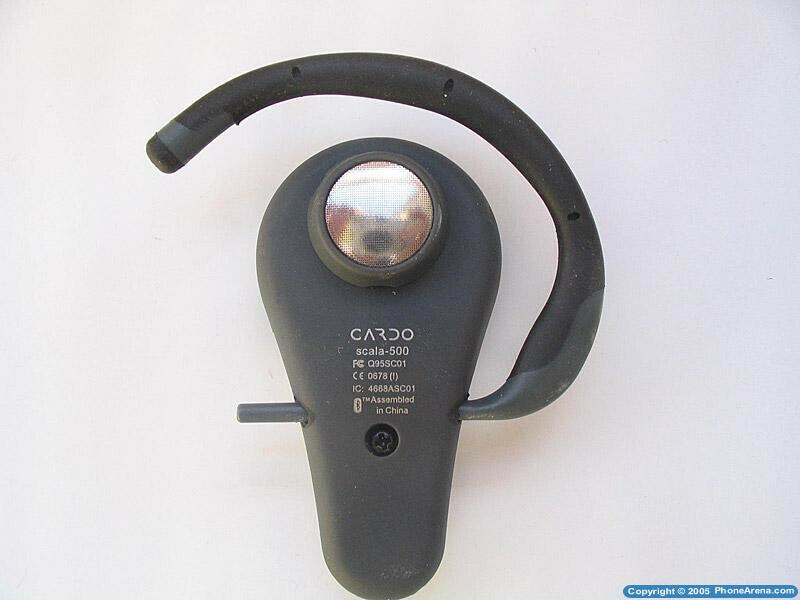 There is also a jog wheel located on the top of the headset which is used to adjust the volume, put the headset in pairing mode or mute the headset. Right next to it is the charging port. 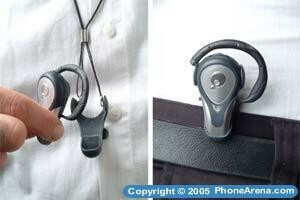 The ear-hook is can be inserted in the headset either for the left of right ear. 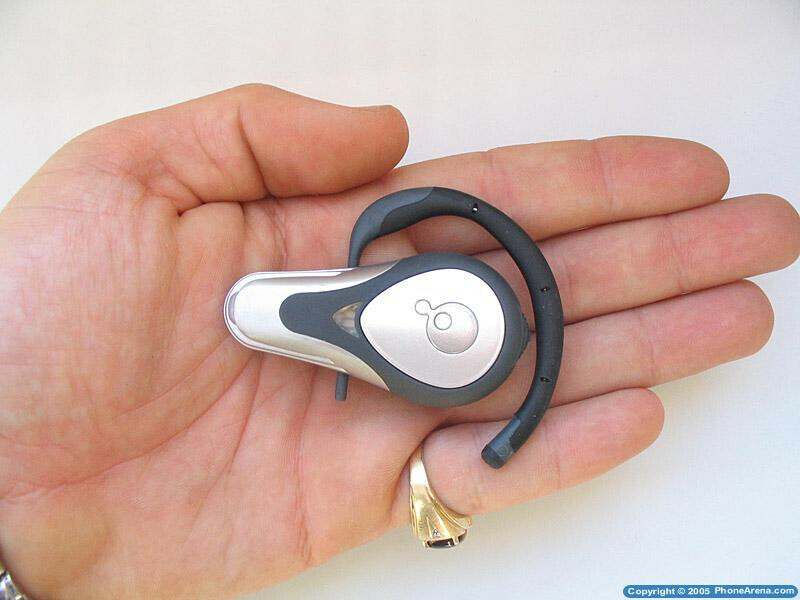 Unlike the one used in the Logitech Mobile Freedom, the Scala-500 ear-hook is gently and did not create discomfort. 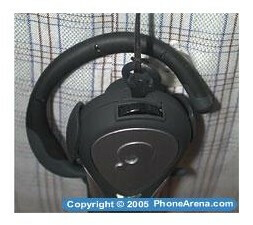 The headset is relative light-weighted with its 0.58 ounces and about 2.5 inches length. The ear-piece located on the back is raised so it can get closer to your ear-canal, but it does not go inside it (like Jabra BT250). Once put on, the headset feels securely positioned and even vigorous head-shake does not make it wobble. The Scala-500 is also ideal for people who wear glasses. 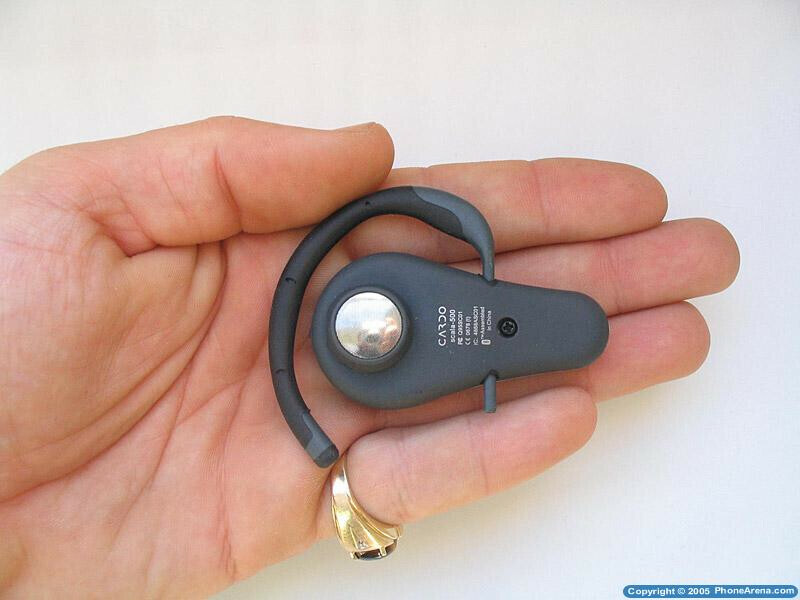 Instead of using the ear-hook, Cardo has included eyeglass clip in the sales package. 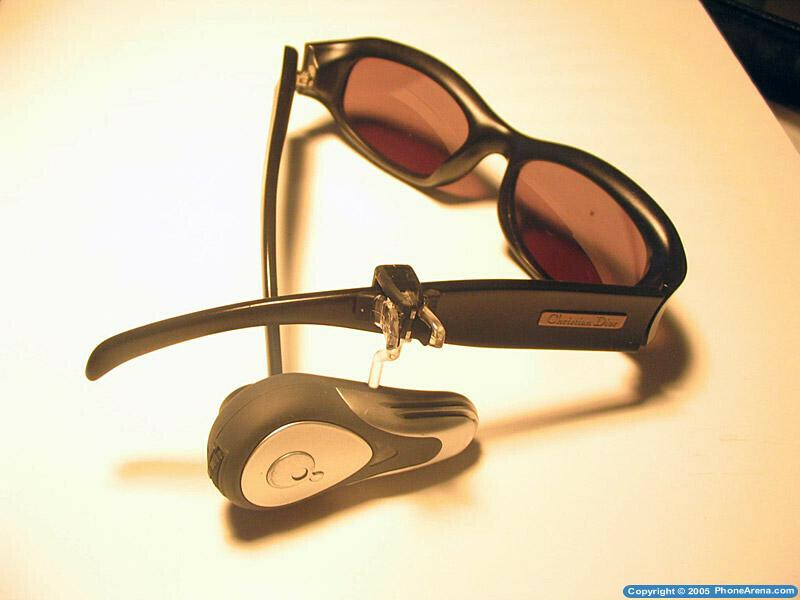 The clip is attached to the eyeglass' frame so the user is not inconvenienced by the headset's ear-hook and the eyeglass' rim behind the ear. This setup proved to be extremely comfortable and pretty much I forgot that I was wearing a headset. For carrying the Scala-500, Cardo has included a plastic carry-sleeve which can be either worn as a neckband or as a belt clip. Alternatively, you can use the enclosed carry-key. 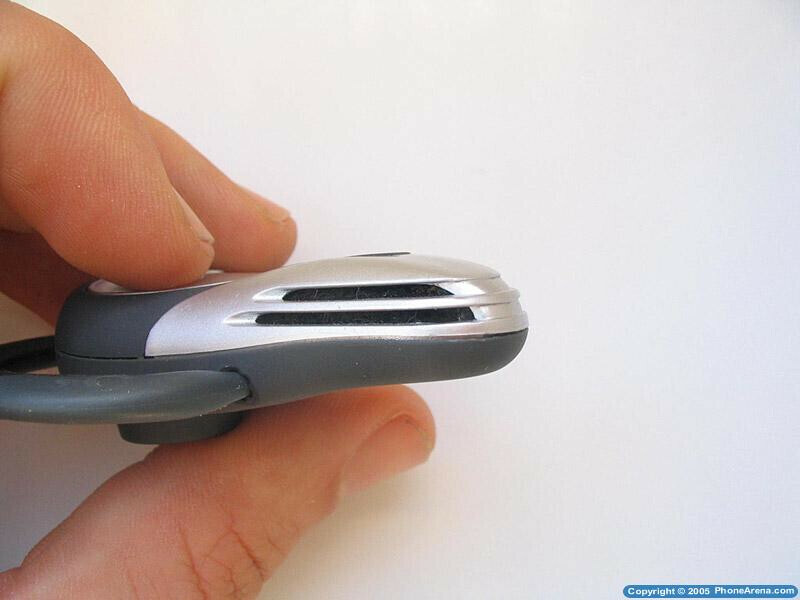 Insert it into the charging jack and carry it as a neckband.